Terrible rollout going on here. I like what you’ve produced but others with inferior products are going to beat you to the punch because they’re sharing information and updates. I would like to buy a Zenbo robot. 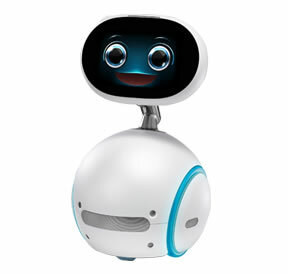 Where and how can I get one? 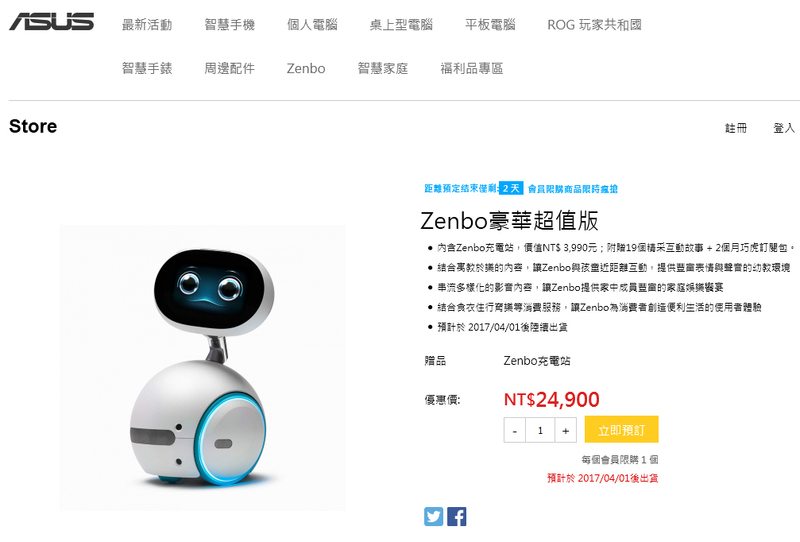 I would like to buy a Zenbo robot. Where and how can I pay for one?